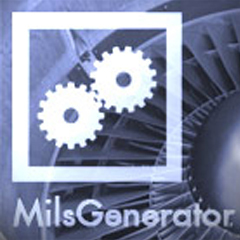 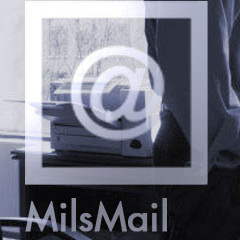 Mils Electronic develops and supplies highly secure email, data and network encryption systems. 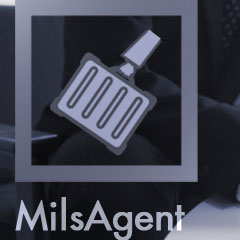 Having integrated the strongest possible encryption algorithms and the one time pad encryption method into the cryptographic function, Mils Electronic is able to offer a range of solutions. 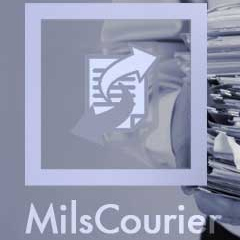 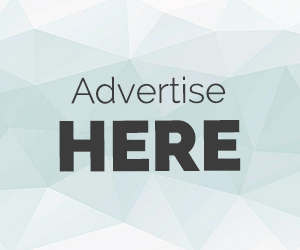 The solutions offered by Mils Electronic are Message cipher station, Mils Mail security plug-in Mils Courier secure files exchange and, Virtual private networks. 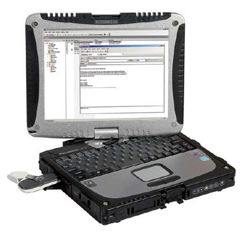 The advantages of the simple and reliable products are varied - top level security, option of testing the products in real environment, tailor made solutions for adaptability, e-mail Encryption, Data Encryption, Virtual Private Networks, and Best Encryption, Key Generation, message encryption, customer support, consultation for the life of the product.